If you were looking forward to getting in shape this summer, this will be great news for you. 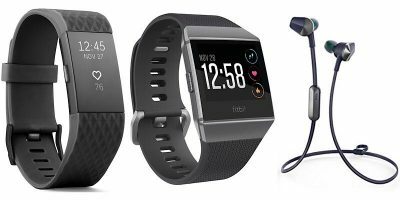 Fitbits are on sale at Amazon, three different models. 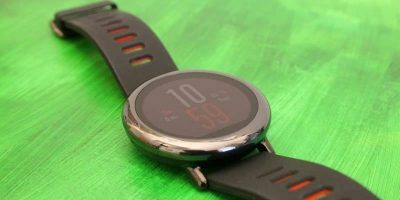 Here we look at a mid-range device, the Xiaomi Amazfit Pace, to see if it meets or exceeds expectations for a $100 smartwatch. In 2017 we’ll be seeing more advancements in wearable tech and a revamp in the user interface. Here are some of the upcoming wearables to look out for. 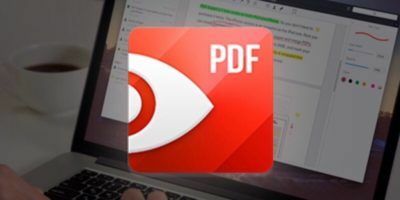 Has your PC been getting bogged down, slower and less responsive? 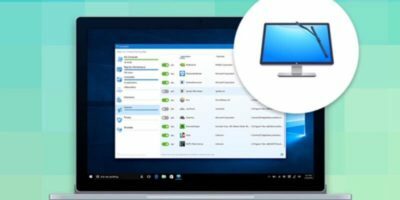 Buy CleanMyPC: Single License for $27.99 and lcean it up! We use our smartphones to do a myriad of things from photos to tracking our health activities to online shopping. Check out these 10 mobile tech trends. Nov 23, 2014 — By Bertel King, Jr. Mobile devices keep making advances to make things easier for us. 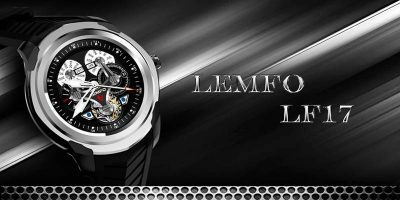 The latest is smartwatches. Do you wear a smartwatch to keep up with technology? 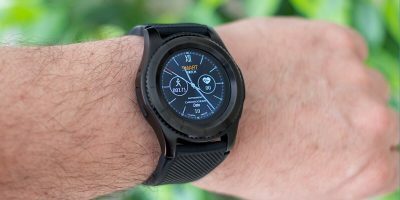 If you are looking for a smart watch, here’s a list of the best options in the market or soon to be available for anyone who’s ready to strap one on. Jan 19, 2014 — By Bertel King, Jr.
Smart watches are just watches. But if you’re into watches, and gadgets, here are 4 reasons why now might be the time to consider getting a smart watch. 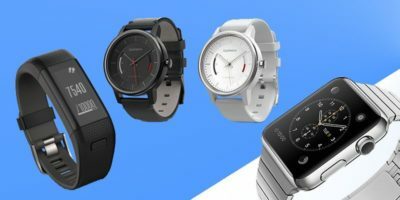 Jan 1, 2014 — By Bertel King, Jr.
Smart watches may be the newest gadget in the market, that doesn’t mean you should get it right away, at least not until the technology has become more viable.